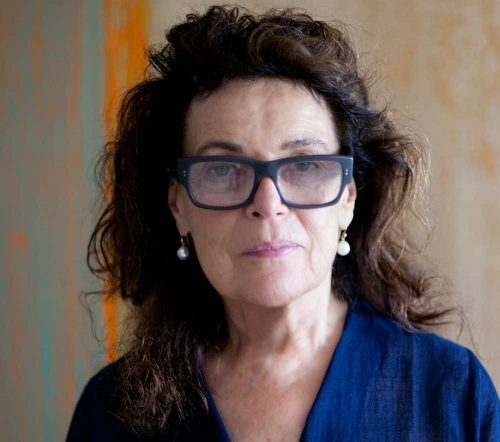 Pat Steir is an internationally renowned painter and printmaker represented in museum and private collections worldwide. Known for her iconographic canvases and immersive wall drawings. Steir’s innovative pour technique, exemplified by the artist’s Waterfall canvases, positioned her at the forefront of American painting in the late 1980s. Bridging the sensibilities of Eastern philosophy, Abstract Expressionism, and Conceptual art, Steir’s five-decade practice puts into play a new framework of space and perception.